Abogar International Ministries is a nonprofit organization that focuses on advocating for and ministering to children of Latin America who are orphaned, abandoned, at-risk, and/or homeless. We fight for these children to have Christ-centered forever homes, family, and education. February 4th: Jesse meets lawyer to move Abogar Guatemala (AboGua) forward. February 6th: Abogar Guatemala meets for an Information Session. 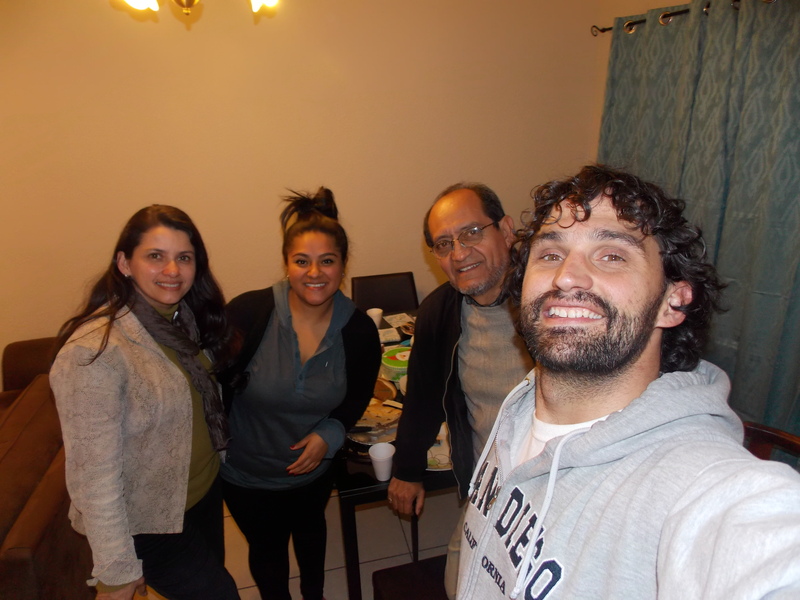 February 14th: Jesse meets with a family interested in AboGua. February 19th: Jesse meets with a potential Treasurer for AboGua. February 21st: Jesse and Abogar are well received in the church Ministerios Nueva Creacion. 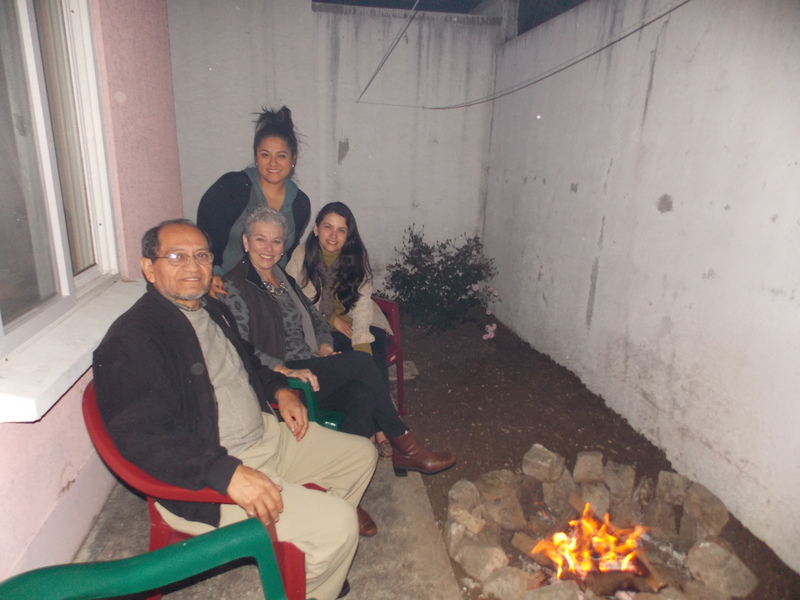 February 27th: Abogar Guatemala meets for Dessert/Bonfire night. 2. Discernment and favor in raising up a National Director for Guatemala, who we hope to hire in the next few months. 4. The staff and workers at Casa Bernabé, God Bless The Children Home, Paradise Bound Ministries, InnerCHANGE Xela, and La Puerta Mission; for their ministries to serve children in need throughout Guatemala. 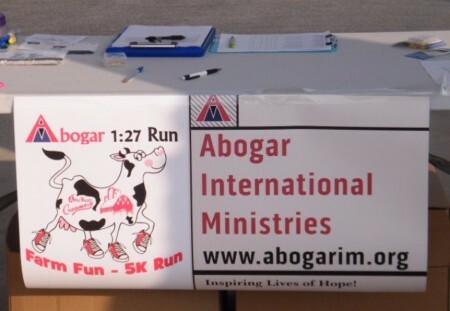 Mark your calendars and come out for Abogar's 2nd Annual Abogar 1:27 Run! We anticipate a large crowd and will have our cool t-shirts, and we look forward to giving YOU one!! Please take 10 minutes of your day, click the link below, and intentionally watch this video! 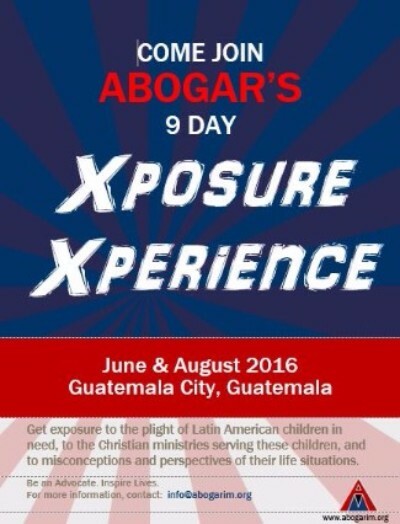 It is so aligned with God's heart and mission in and through Abogar International Ministries. Praise God for this world-wide movement that cares for the whole child for their whole life!! February has been a month of good progress, full of meetings and connections for Abogar International Ministries. On February 4th I met with a lawyer to learn how best to move Asociacion Abogar Guatemala (AboGua) forward to be effective in helping the children have Christ-centered forever homes, family, and educational opportunities. 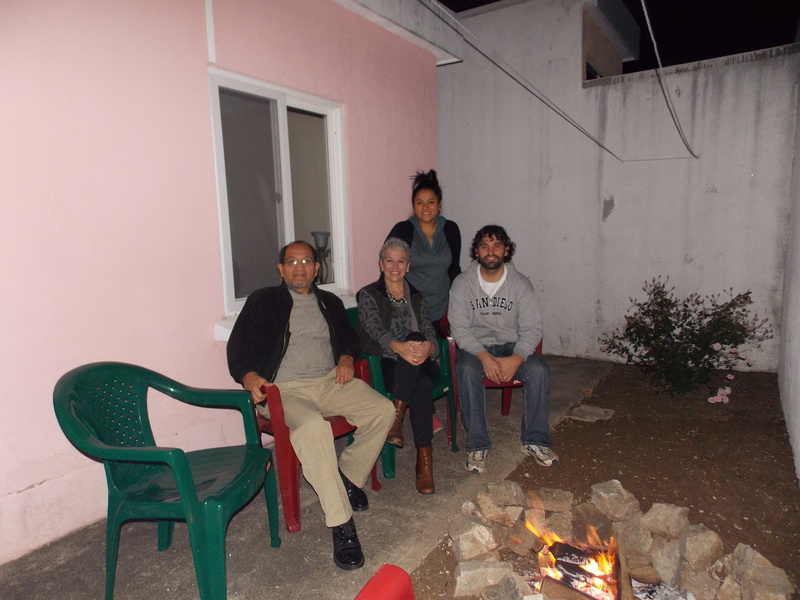 The meeting was great and I feel more prepared at advancing God's work here in Guatemala! 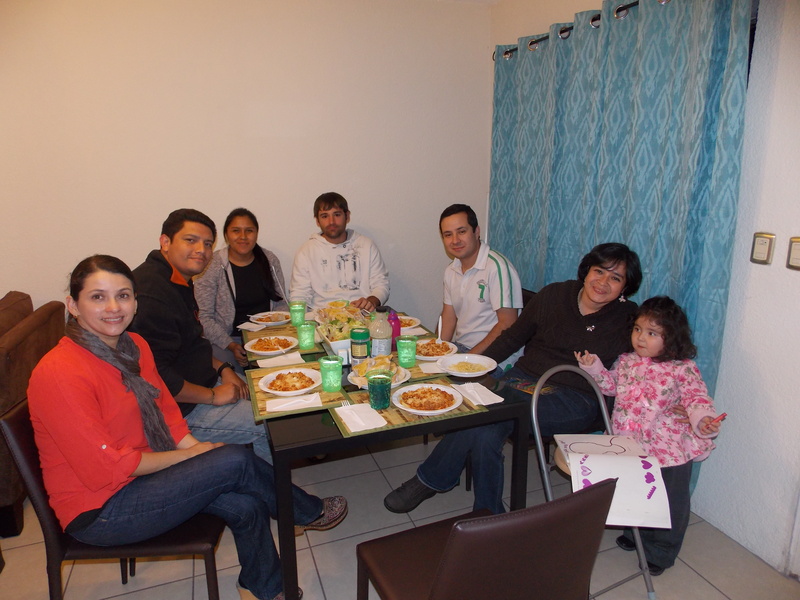 On February 6th I hosted an AboGua Spaghetti Dinner in my home, for people genuinely interested in the work of Abogar in Guatemala! 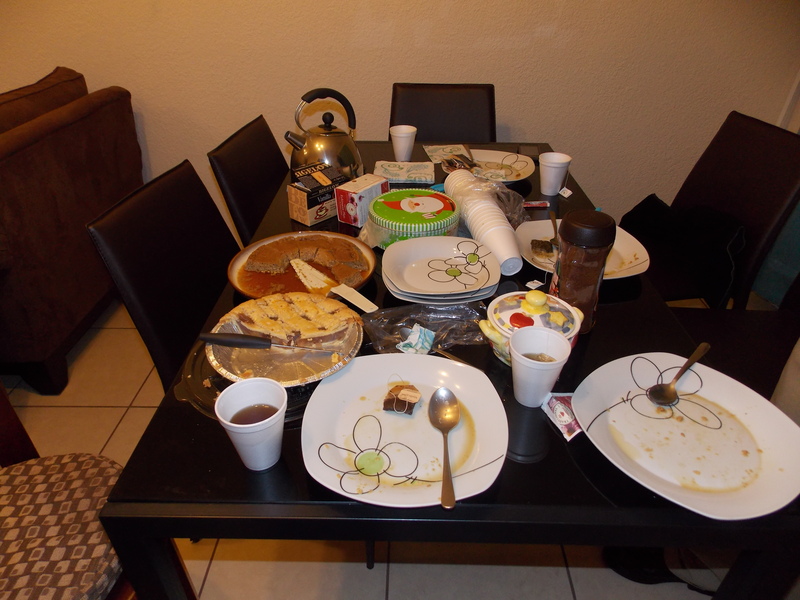 While some were unable to attend, we had a good turnout, great unity, and (though I do say so myself) a delicious dinner! 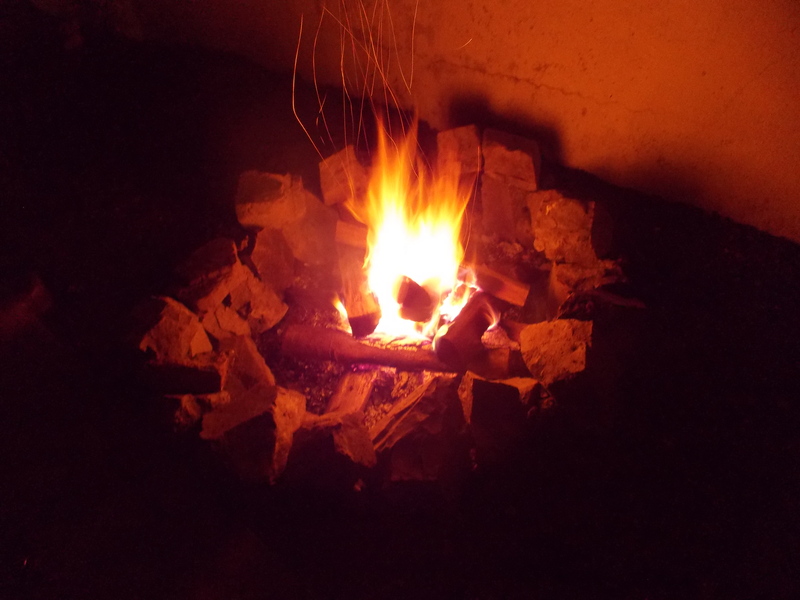 This past Saturday, February 27th, I hosted an AboGua Dessert/Bonfire Night at my home. While car issues and other things caused 6 people to miss out, the small turnout was still a great blessing! It was a time of sharing great desserts, vision and mission, and commitment to God and AboGua; to partner in reaching out to and rescuing precious children! As we move ahead, we look forward to marching into March, expectant of all that God is going to do to raise up the team and ministry of Abogar Guatemala! New and continued prayer and financial support are greatly needed and appreciated!! Please join us in fighting for the precious children for God's glory!! Thank you!! Cynthia was born with a hip problem and her feet were turned in the opposite direction. Her mother worked in a factory and qualified for drastically reduced prices for surgeries to correct Cynthia's deformities. Unless she was placed in the Special Kids school, the family would have had no choice but to put her in a home where she would not receive adequate attention, stimulation or cognitive development. The directors and staff at the Special Kids school accepted her into their program and were able to borrow a wheelchair for mobility on the center grounds. Unfortunately, Cynthia's family is very unstable. Cynthia's mother recently left her and her two brothers with their grandmother to live with a man who is not their father. Their father is involved with drugs and left when Cynthia was born. Cynthia's grandmother has to carry her from another area north of the Special Kids school and she has trouble walking. 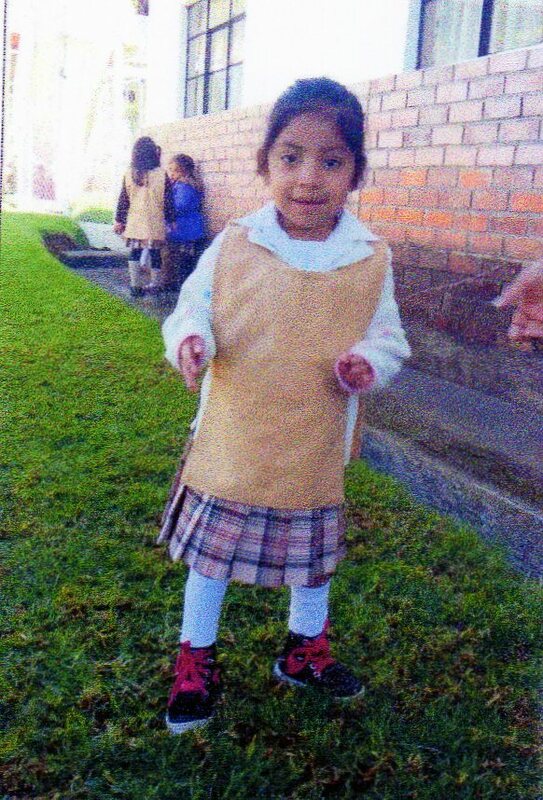 Despite these significant difficulties, the surgeries Cynthia has undergone have allowed her to now begin to walk. She wants to do everything by herself and is becoming very independent, even to use the bathroom which is a huge accomplishment! And the other children at the school are very kind to her. Praise the Lord for the progress she has made in beginning to walk and become independent!